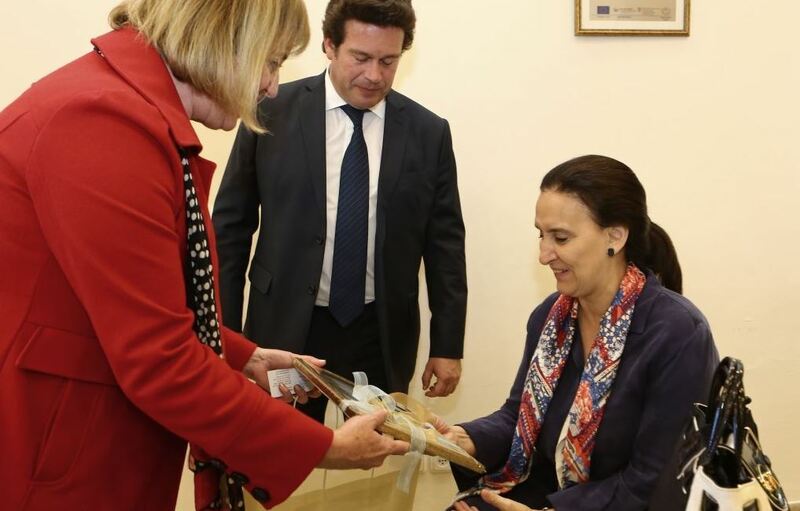 Vice President of Argentina Gabriella Michetti visited Beit Issie Shapiro on Thursday, alongside the Ambassador of Argentina to Israel, Ambassador of Israel to Argentina and other senior officials. 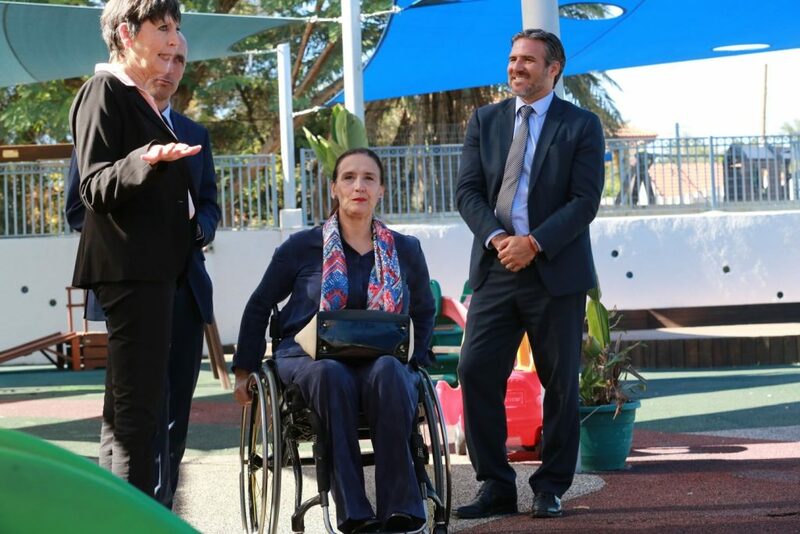 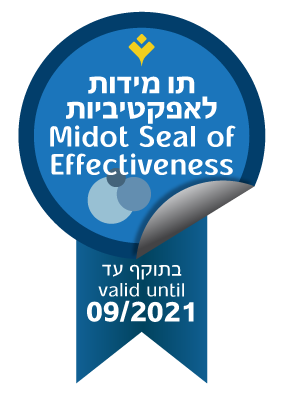 During the visit, guests toured the Aaron DeLowe Early Intervention Center, Snoezelen Multi-Sensory Therapy Room, Williams Island Hydrotherapy Center, Naomi and Shimon Ditkovsky Dental Clinic, and heard about Beit Issie Shapiro's model for "scaling up," sharing our knowledge throughout Israel and around the world. 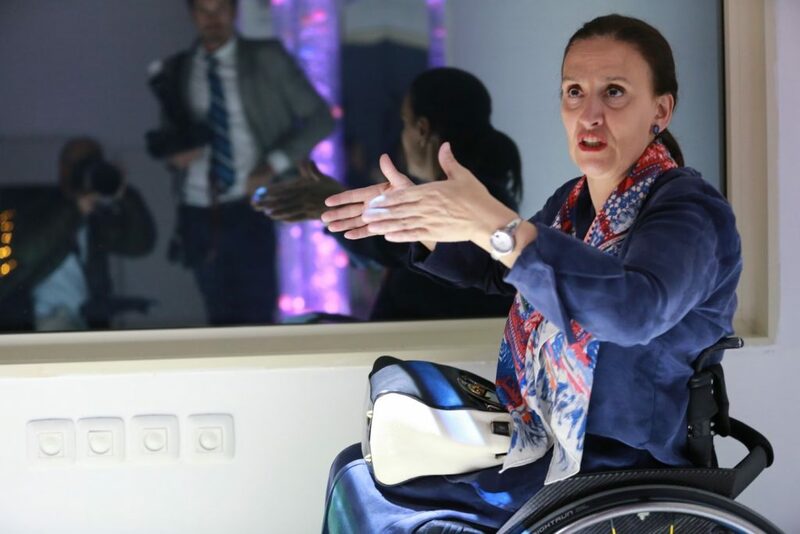 Vice President Michetti was "amazed" by what she saw. 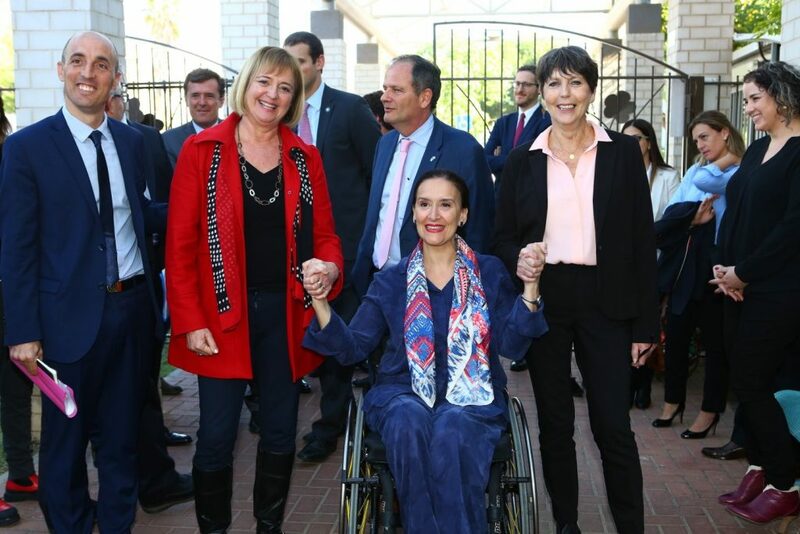 The Vice President expressed particular interest in our Self-Advocacy Project, students with disabilities, and founding a joint forum of students from Ecuador-Argentina-Israel.